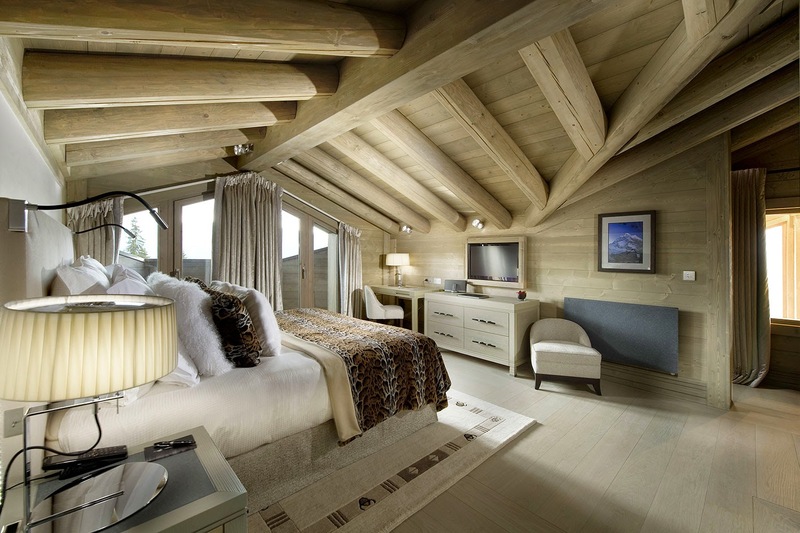 Contemporary cool meets Alpine tradition in the luxury Chalet Panmah Chambre in Courchevel 1850. Comes complete with its own butler and housekeeper (and acres of fur). The romantic poets knew a great view when they saw one – and today Lake Como still takes some beating. Prices from £758 per person in low season to include flights, three nights in a Superior Park View room at the Grand Hotel Tremezzo and transfers. 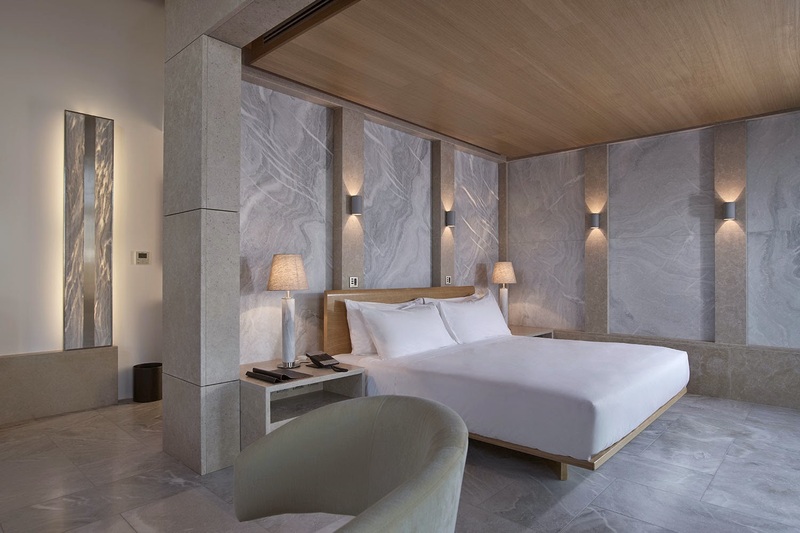 Architect Ed Tuttle's vision of barefoot luxury at Amanzo'e, in the eastern Peloponnese. Prices from £1,908 per person for a long weekend, including three nights in a Pool Pavilion, international flights between Gatwick and Athens and airport transfers.